We are a sewing company. 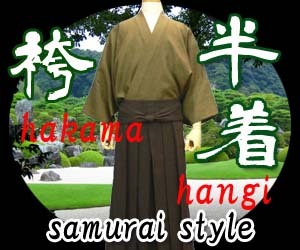 We make mainly Japanese traditional clothes, for example samue, hakama, haori etc., since 1978. 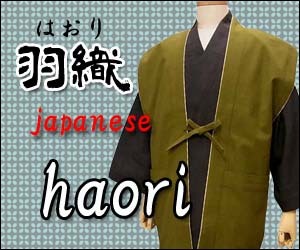 We introduce to you Japanese culture. 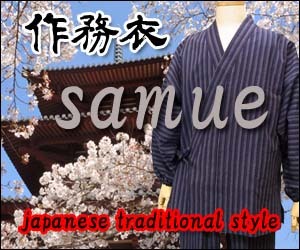 And We hope a great many people wear Jpanese traditional clothes. If you have an interrest, please inquire cheerfully to a URL above mentioned. 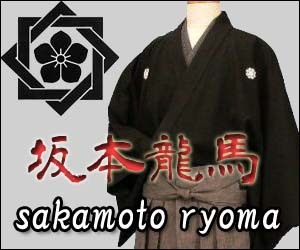 .And we will send you fabrics sample, if you need it. In that case we will need your address. We are looking forward to your oder by E-mail.